As per reports, Mozilla will be updating its browser to block fingerprinting and cryptomining in an attempt to prevent cryptojacking. As a matter of fact, the team has released a series of bug updates for the same. The upcoming feature intends to protect users against crypto-jacking and fingerprinting attacks. 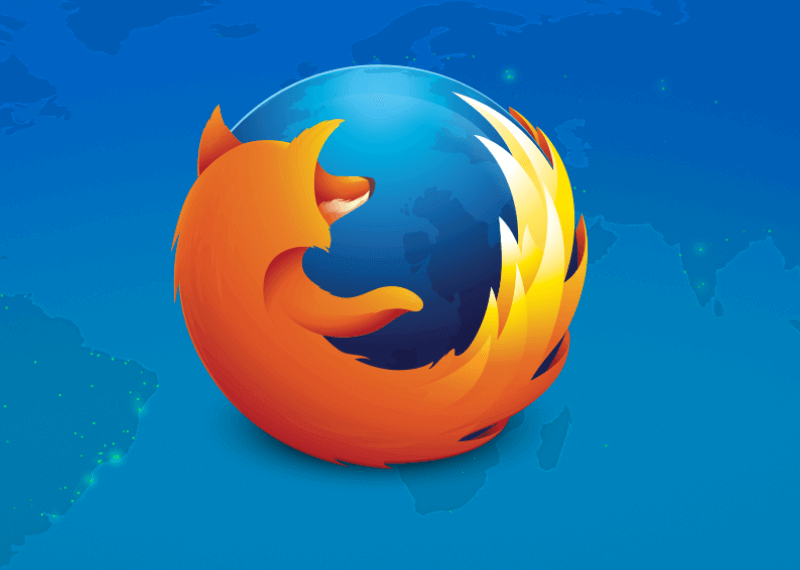 In May 2018, Mozilla had revealed plans on introducing the update in Firefox 63. However, the feature was not added to the browser even at Firefox 65. The 67 version will now have built in features to block illegal cryptominers automatically. What is Cryptojacking and Fingerprinting? Cryptojacking is a cybersecurity threat wherein the malware takes over a computing device or website and use it for mining. Evidently, cryptocurrency mining not only causes huge electricity bills that a victim of cryptojacking will not be aware of. Consequently, crypto-jacking poses as a major concern for Internet users. Reportedly, cryptojacking attackers are targeting Brazil, Indonesia and India, which top the list. Mozilla is planning to implement the feature to block cryptojackers in Firefox 67 version. As a matter of fact, the release will happen in May 2019 as per the Firefox calendar. Furthermore, the work on implementing the feature in the browser in progress and the update will provide an increased security to users while browsing. Besides, Browsers such as Google and Opera have also blocked the cryptocurrency miners and removed all extensions.